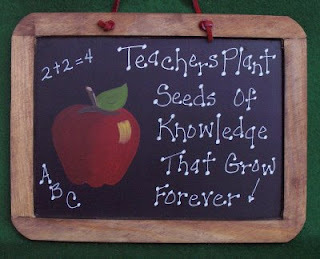 World Teachers' Day is on October 5 and would you believe that I had no idea about it! 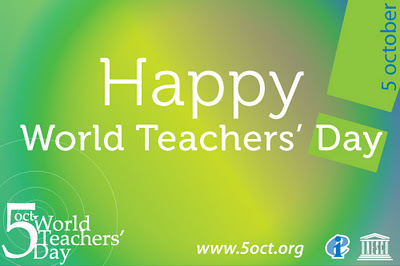 UNESCO started the annual World Teachers' Day October 5, 1994 and has continued the tradition since then. If you visit the World Teachers' Day website, listed there are several ways on how you can celebrate this event. You can also share your photos at their site on how you celebrated World Teachers' Day. You can also send an e-card to teachers on their site. Here in the Philippines, I know that some give their teachers gifts such as flowers, chocolates, or a hand made card by their students. I know this coz I remember getting them when I was teaching preschool almost 8 years ago as my first teaching job. But I tend to forget the date so I was caught by surprise yesterday. I only found out when several people messaged me or tweeted me a greeting. I thought it was a joke or a prank but I was later convinced when some parents greeted me. You have to forgive me though coz I haven't been online that much lately. The recent typhoons wreaked havoc on our internet at home and was only able to have it up and running like last night. So yeah, I was totally clueless! So basically I ended up "celebrating" World Teachers' Day by doing what all teachers are supposed to do -- teach! hihi. I was also quite caught up guiding one of my students in knitting an Afghan. I'm also teaching some students in the Needles and Thread craft (crochet, knitting, embroidery, and cross-stitch). But seriously, I love being a teacher! Even though I'm now also exploring the world of blogging and writing, teaching has always been my passion. I must admit that one of the main reasons why I got into teaching was because of MY teachers while I was still in high school. They were not there just to teach me concepts and help me in my learning but they were also there to teach me many other things that could not be learned from text books. One thing that really struck me was the way they showed that they really cared! I was quite close to one of my teachers during high school and I valued very much the advice that he gave me, the short stories with moral lessons that he would share in the morning, and the way he treated each student that showed how much he personally cared about our lives. My mom was a elementary public school teacher as well. I saw her passion, love, concern, and dedication to her students by doing things that are over and beyond "the call of duty" so to speak. I remember how she shelled out her own money and asked help from other people so that all the students in her class would have a seat and a table! All of this inspired me to try my best to be like them now that I'm a teacher myself. I want my students to enjoy their high school life the same way I enjoyed mine. I know the journey to absolutely achieve that isn't easy but I am giving my best! I hope that by truly caring for each student will help make a difference or at least inspire them as much as my own teachers inspired me. I've been a teacher for 8 years already and LOVING IT! So I just want to give a shout out to all the teachers out there! 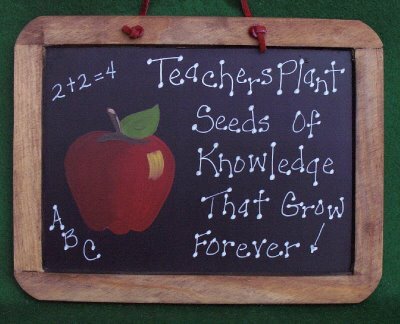 Happy World Teachers' Day! Me holding a drawing of me that one of my students made during my birthday. So of course to commemorate this event, I am giving away a FREE 2-WEEK SCHOLARSHIP coupon of the MATH or ENGLISH Enrichment Program from Galileo Enrichment Learning Program. 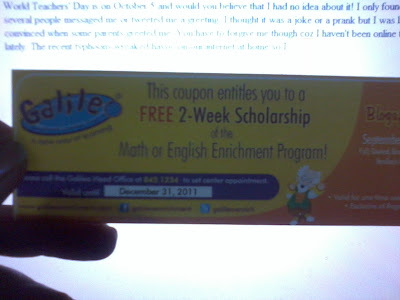 Math or English Enrichment Program! You have to call up the Galileo Head Office to set center appointment. 2. You must LIKE Galileo Enrichment Learning Facebook Fanpage. 4. Post on the comment box below your name, GFC, FB, and email address. I will pick out the winner on October 26. This Giveaway is open to Metro Manila Residents only. Please check out Galileo Enrichment Facebook and follow them on Twitter to be updated! So Coffeeholics, if you know anyone who might be interested in Galileo Enrichment Learning Program, do please share this to them. This time, let's spread the joy of learning to others! Hope you all enjoy the rest of the week!